It makes a great marinade or can be splashed into stews or used in sauces for meat and vegetables. 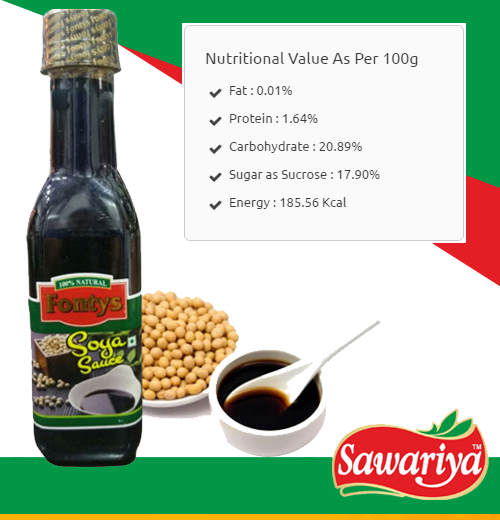 Use light soy sauce to flavour dishes without darkening them - when stir-frying vegetables or chicken, for instance. Use dark soy sauce to give colour to noodle dishes; its sweetness also makes it good as a dipping sauce.